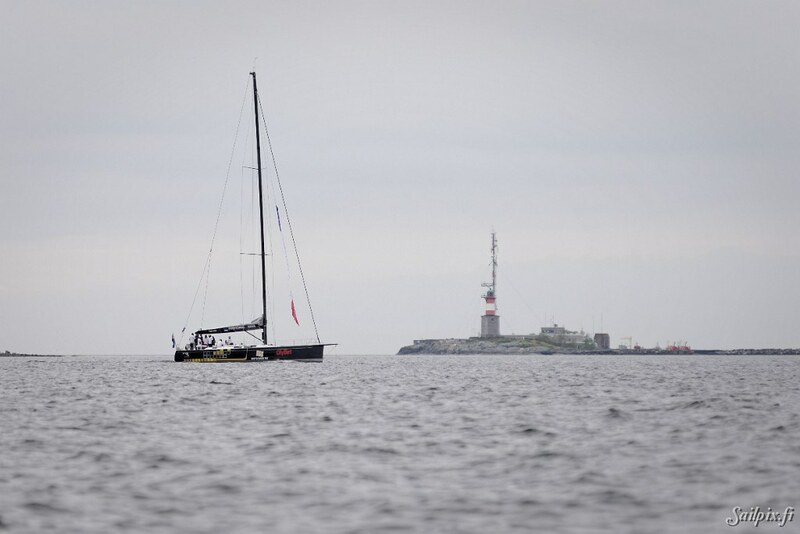 The Swan fleet consisting of 6 Swan 60’s and 1 Swan 45 arrived this morning in Helsinki. 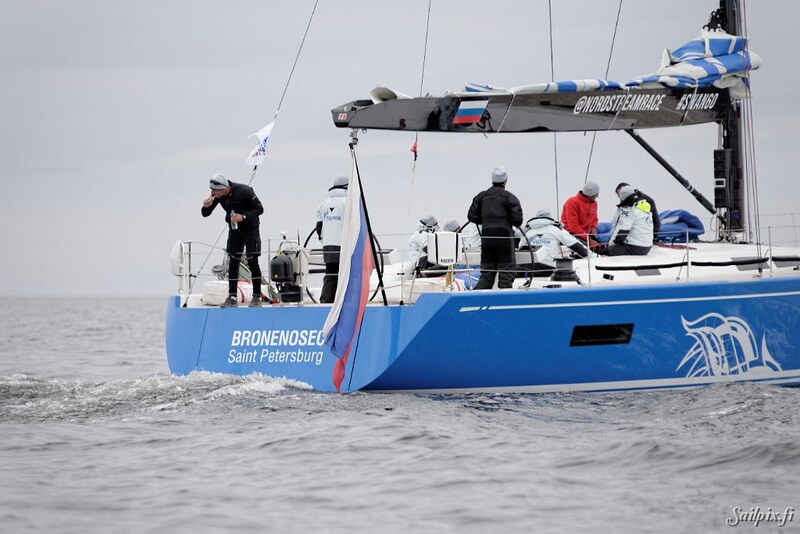 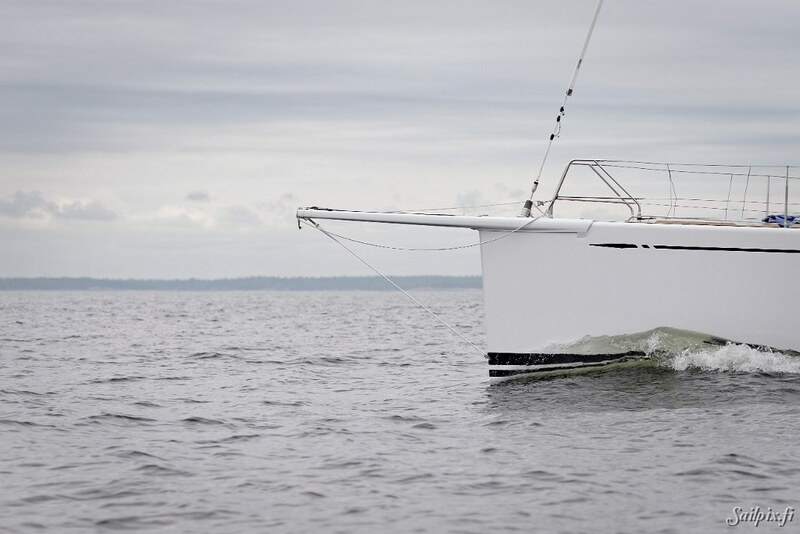 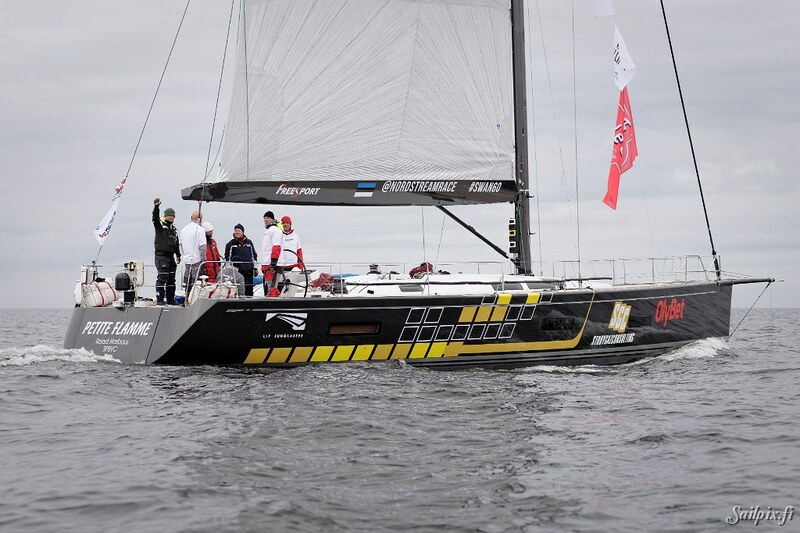 The offshore race from St. Petersburg to Helsinki was finished in the night at 3:00 am after the race director decided to finish the race because of light wind. 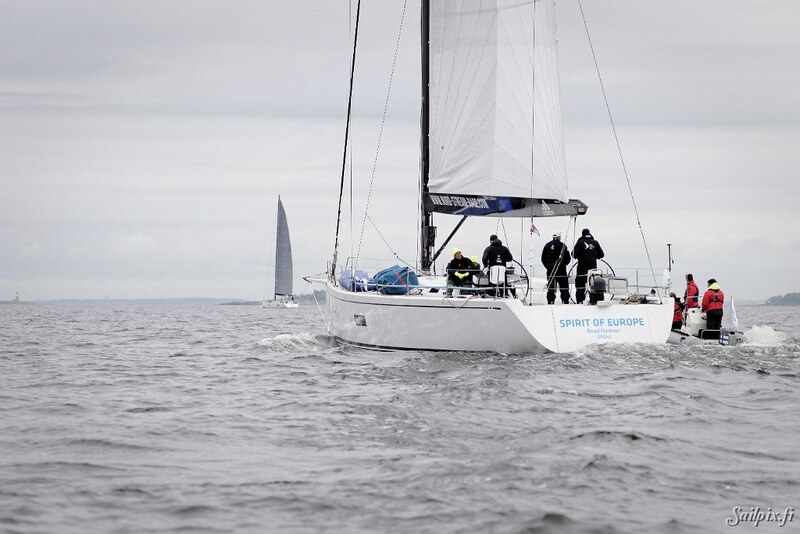 At 03:00 am the positions of the yachts were determined via the race tracker. 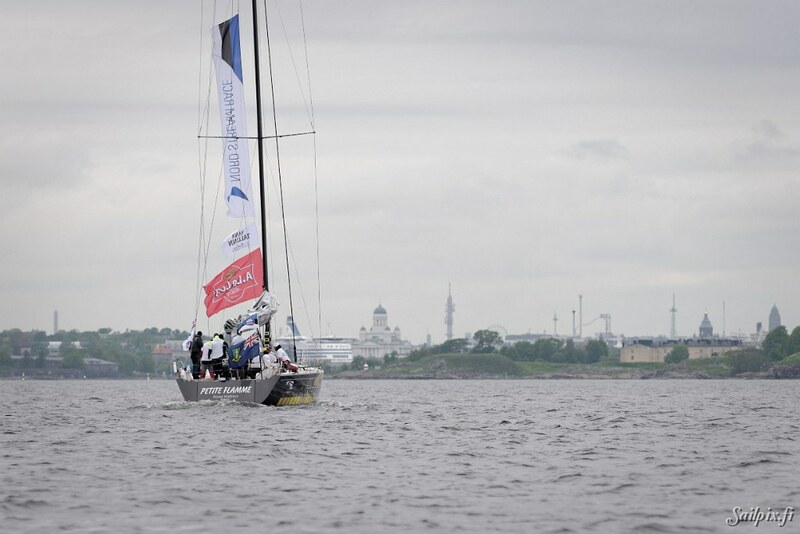 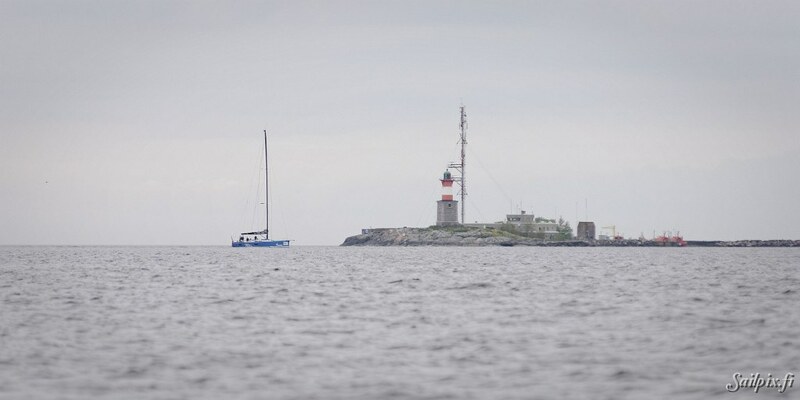 The boat with the shortest distance to the lighthouse Helsinki Majakka, where the original finish was planned, won the race. 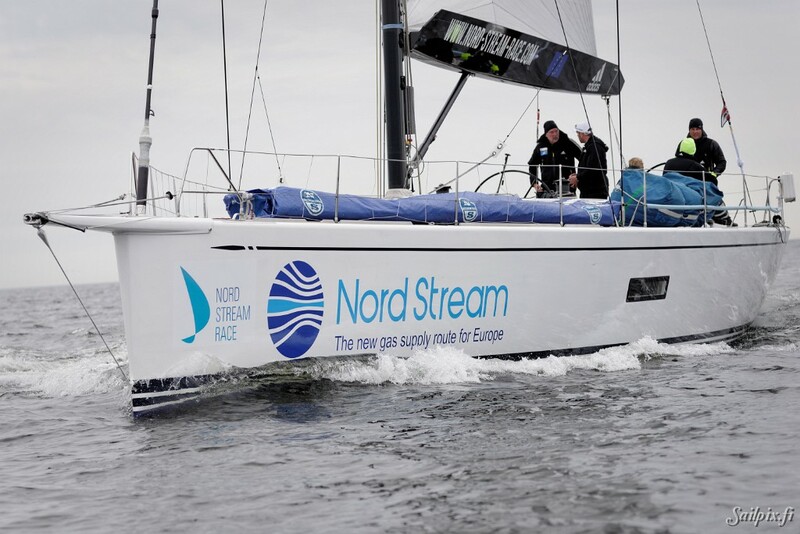 Please, also visit the official Nord Stream Race webpage.